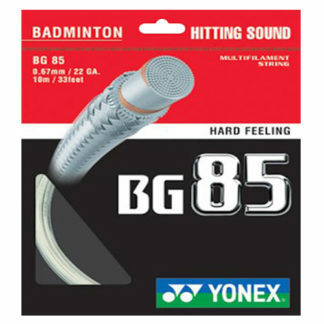 The Astrox 88 comes in two versions. The Astrox 88D and the Astrox 88S. 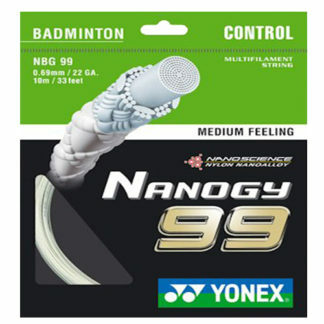 The models are identical with one exception, the 88S is about a centimeter shorter than the 88D. 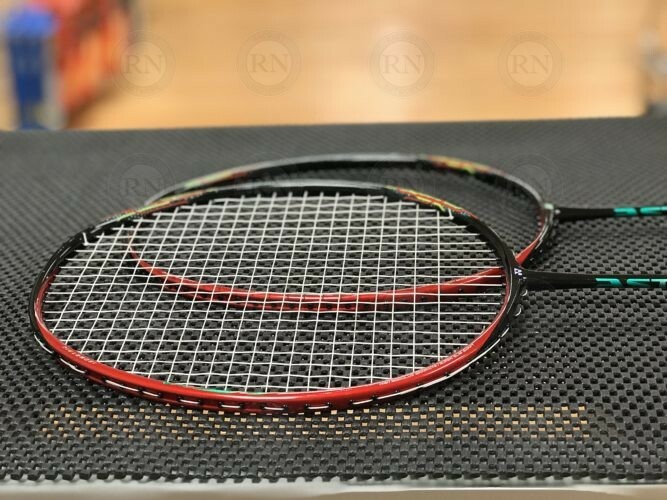 This is because the 88S is designed for players who play mostly from mid-court to front court while the 88D is for players who play mid- to back-court. 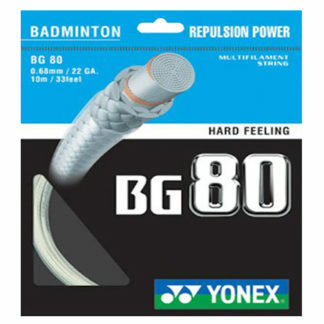 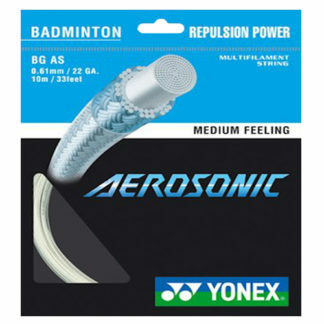 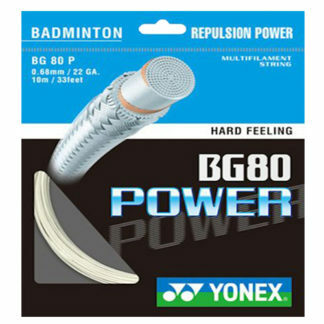 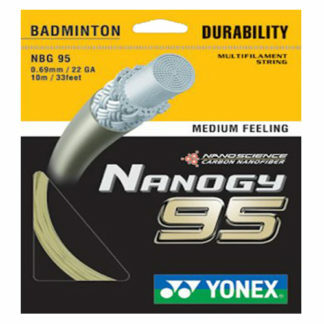 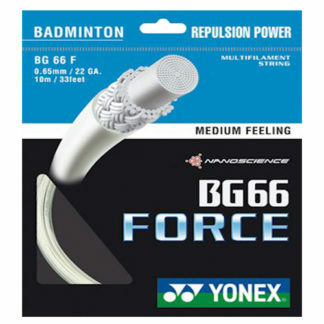 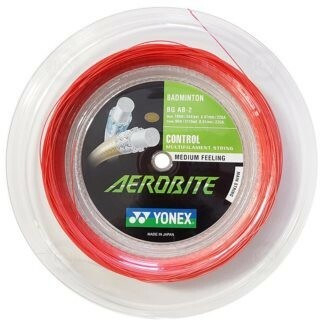 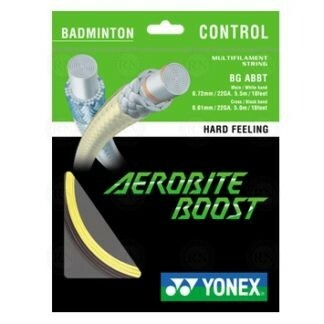 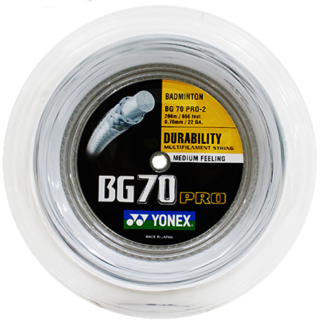 Given the marketing for this racquet, stringers should expect that the Astrox 88D will be used by smashers and drivers while the 88S will be used primarily for drops, lifts and clears. 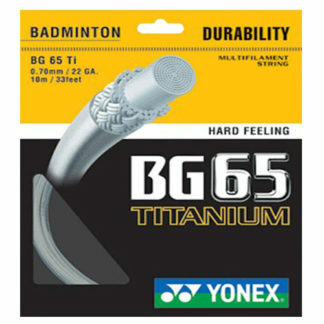 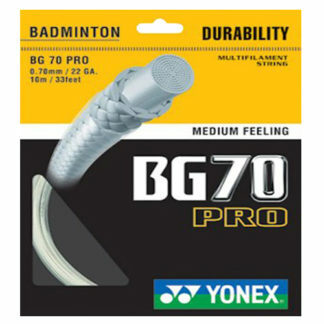 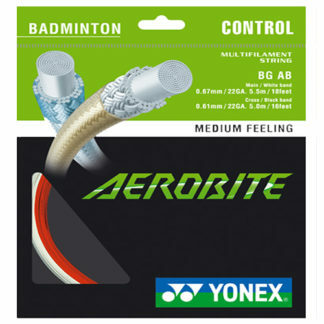 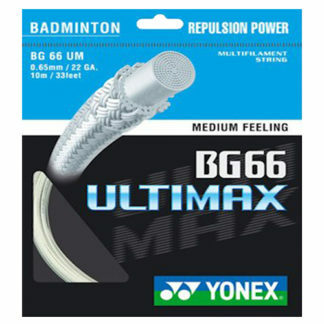 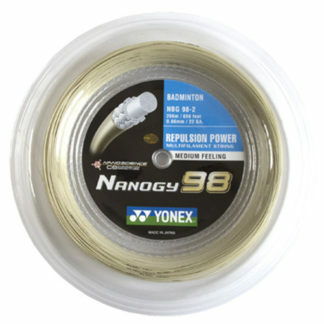 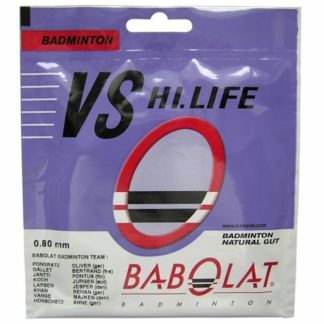 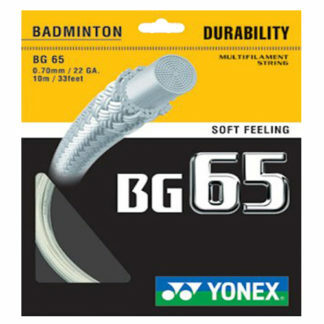 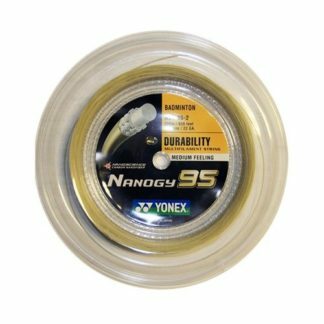 If you are stringing for advanced to elite level men using feather shuttles, we recommend using one of these strings. 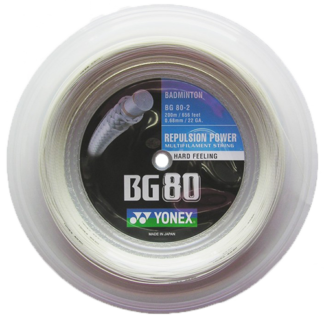 If you are stringing for rec level men using nylon shuttles, then we recommend selecting something from this group. 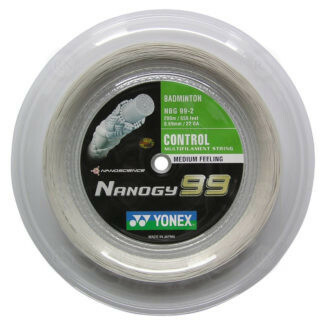 Nylon shuttles, of course, are much harder on strings than feather shuttles. 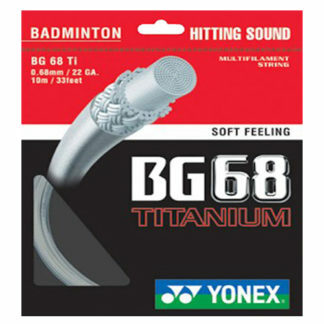 So some men may break strings more often than they like using string from the group above. 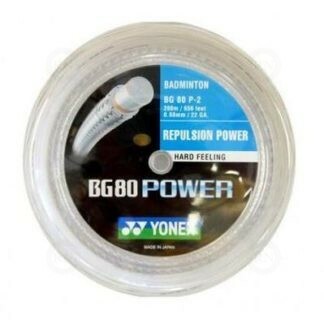 In that case, it may be advisable to switch to something more durable. 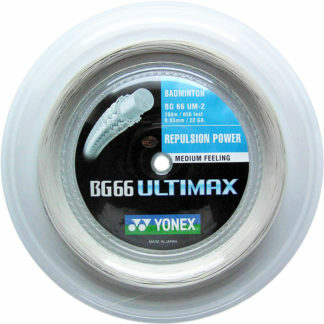 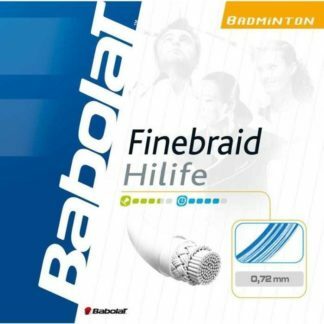 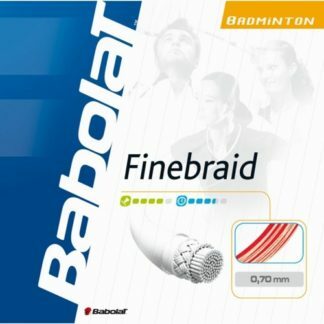 As this is a shorter racquet intended for front court usage, it is most likely to be used by shorter and lighter players (ladies, for example) than the 88D. 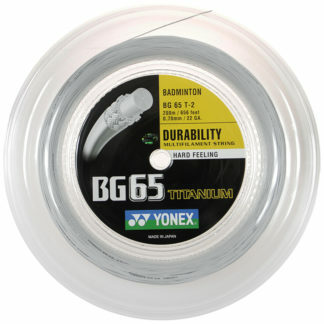 Our advice, therefore, it to string it with thinner, less durable strings. 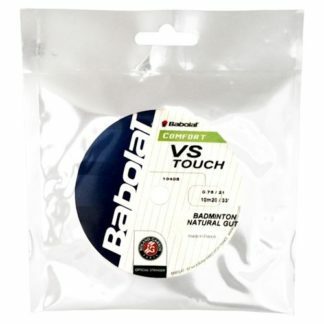 Our string suggestions for players using nylon shuttles includes this group of string options ..
As always, these suggestions are just starting points. 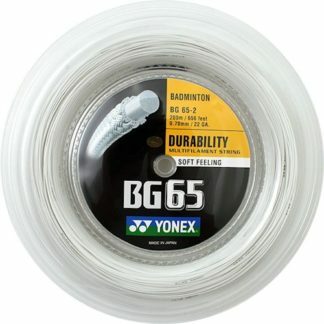 Players who are having particular issues are advised to come into the store and discuss options with our experts.